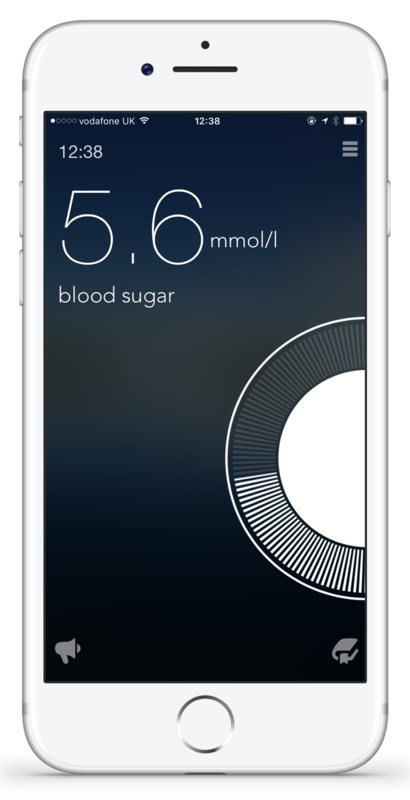 Managing diabetes is about more than tracking sugars. Connect to your support around your diabetes information. 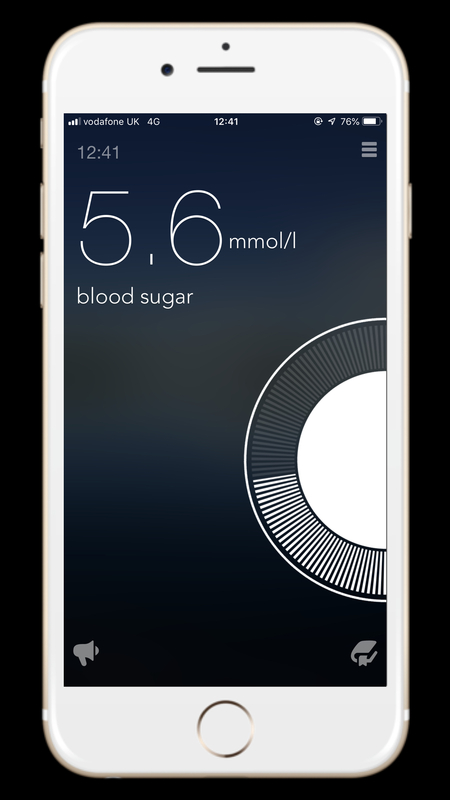 Notes, sugar data and more. 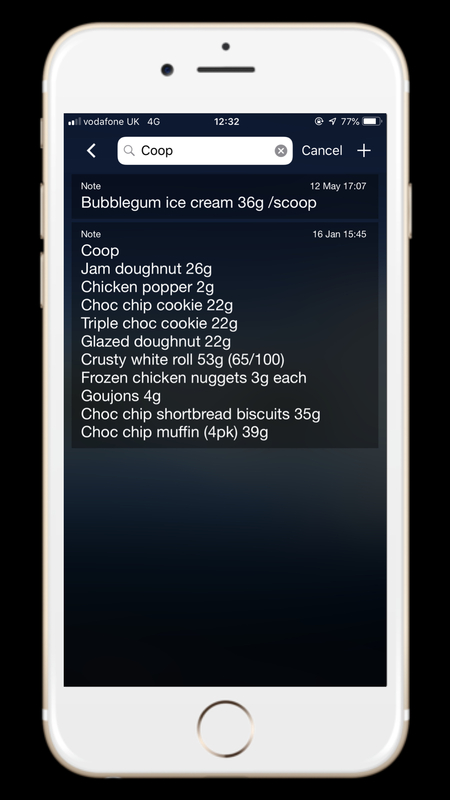 We made the simple notes feature to record anything you want. Create your own food library. Record how you’re feeling. Store insulin pump settings or pen information. Make a note of what to do the next time you’re at a wedding. Share your login details with trusted support and they can manage with you. Or you can give people you’re supporting instructions like to take medications or how many carbs in food to give insulin. The platform hosting the app is NHS compliant, so the information is yours. 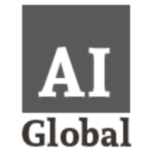 Our goal is a secure trusted space for your information you need to manage better. Spin the wheel to set your reading. Tap the result number to input. Record sugars, carbs and insulin. To put in an earlier reading, just tap the time in the top left and spin the wheel to the right time. Then tap the number and set the reading. When needed you can enter your tests to see your results and avoid low sugars. If you give trusted people your login details, they can manage with you. Teachers, babysitters, partners. Anyone around you helping you or your family manage. We think people need a way to host and share their health information with support networks. Most of the time we are not patients. We are parents, children, partners, friends, footballers, conga dance enthusiasts. All the things that make up our lives. Our digital health world is more than going to the doctor. 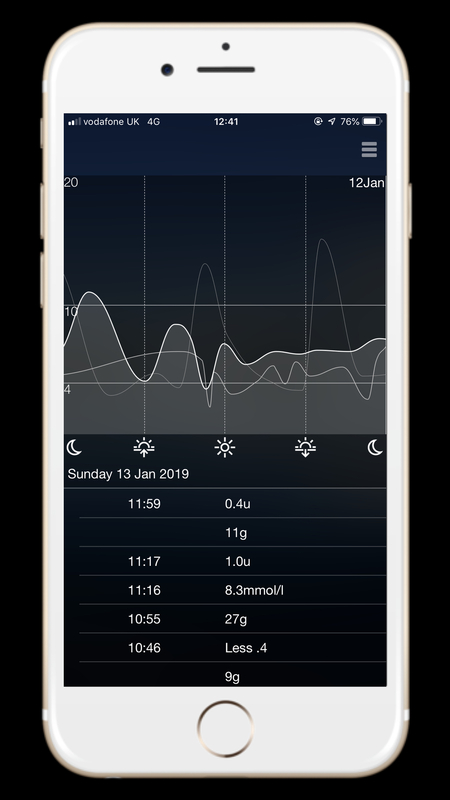 The Mumoactive diabetes app is our first step at making it easier for people to connect around their health information. You asked to store more information. Now you can in your secure web dashboard. Store your clinical contact details, NHS or health number and see your data over long term. 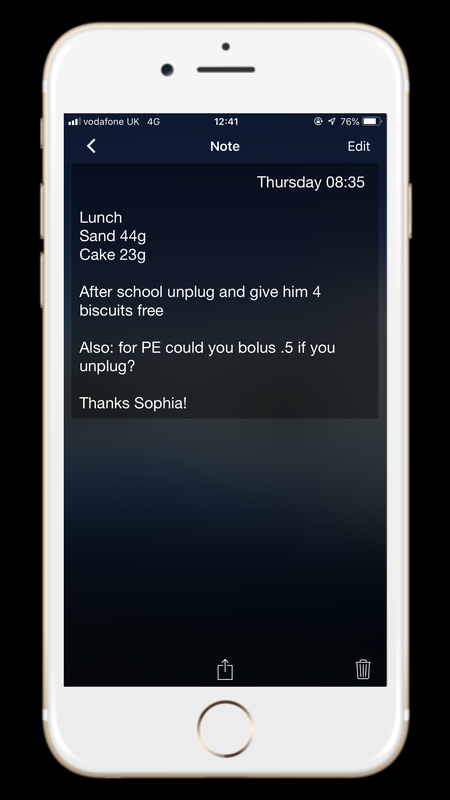 All your information from the Mumoactive app updates in real time in your dashboard. 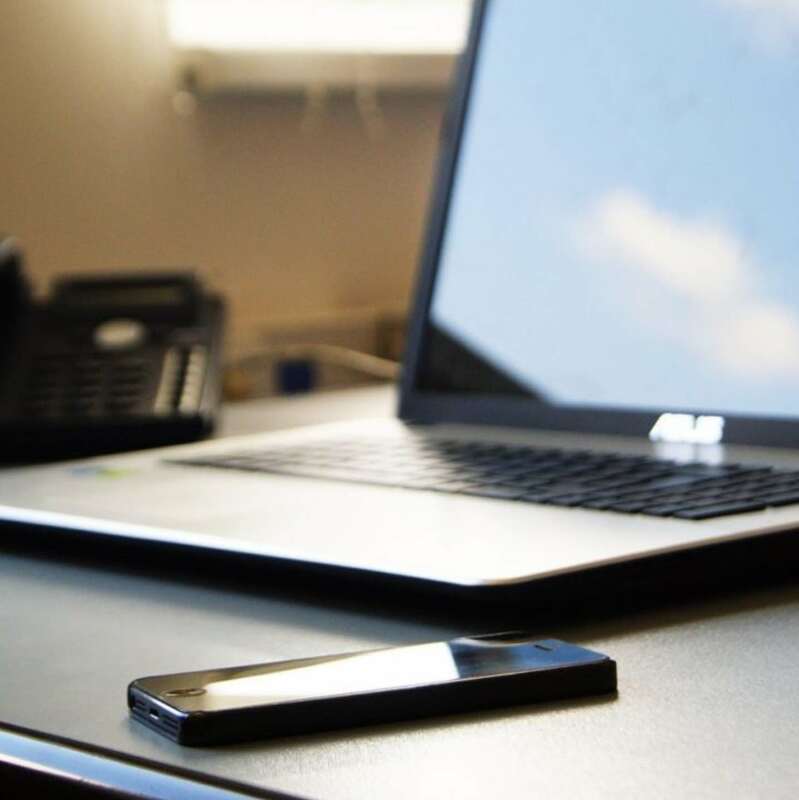 Create an account on your app or desktop. The content of your app is yours to host and share. You own it. We just process it for you, so it can be easily accessed by you from the app or website. 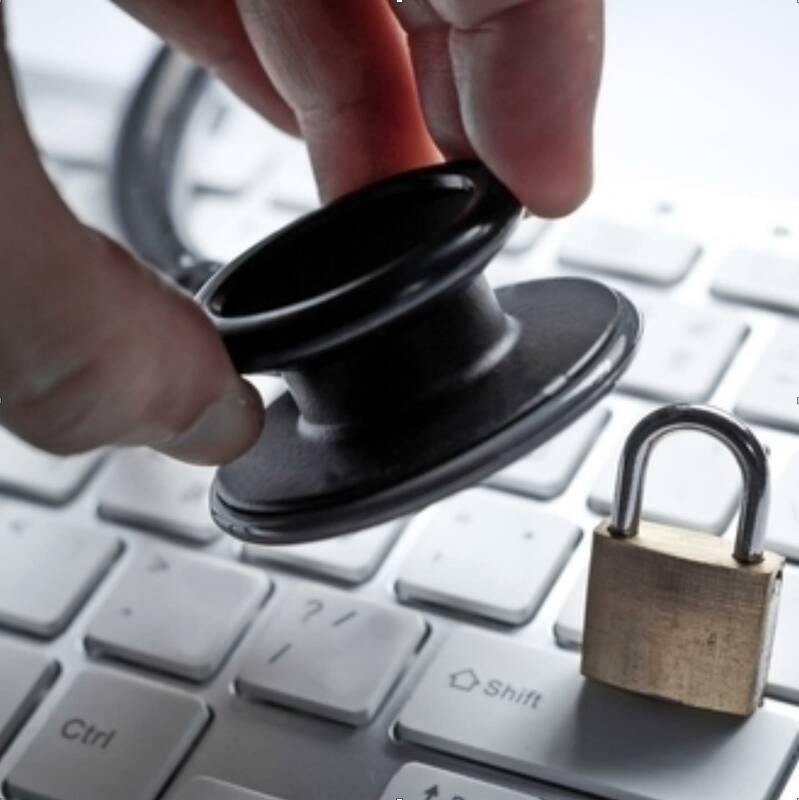 We never sell your data to anyone, and only use it after it’s anonymised to give you powerful tools and help you be more connected around your health information. We’re big supporters of the NHS and working with partners across the UK. Tara Donnelly of the Health Innovation Network in London talks about Mumoactive. 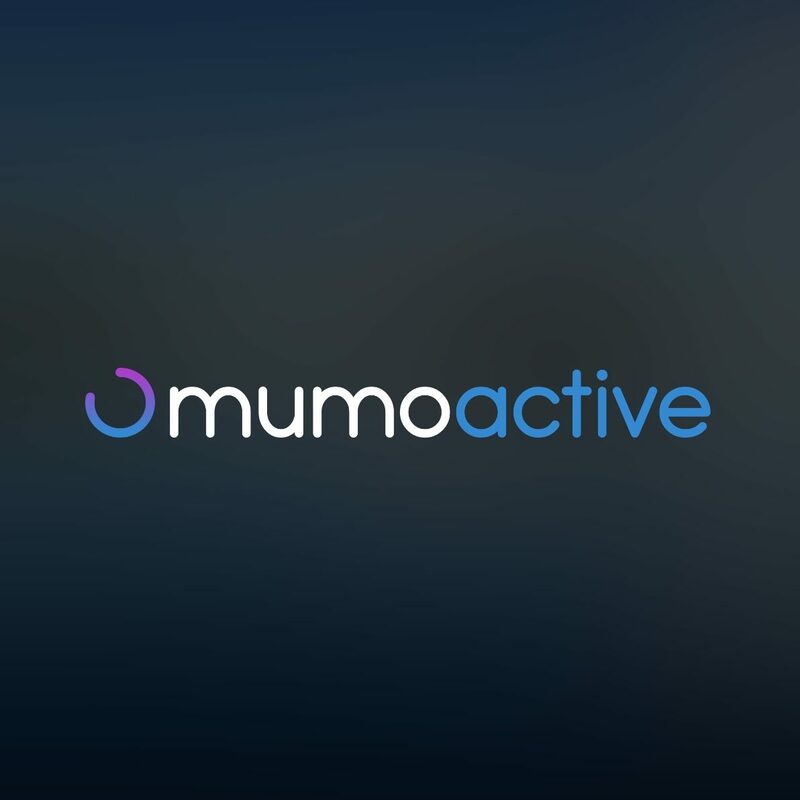 E1E Health & Technology: the team behind Mumoactive. Email us at info@mumoactive.com. Or send us feedback through the app.